Odor Removal, Enzymatic Treatment, and more. Hello! We are Christian Family owned, experienced (over 18 years) and constantly raising the level of expertise in all services we offer .Only the best for our clients. Robert takes great care to make sure you are happy with the results of any service we offer. 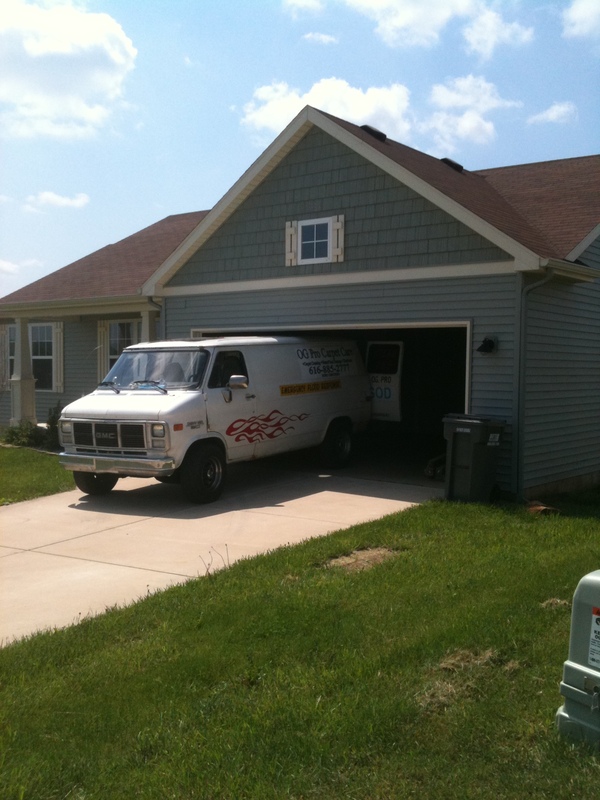 We service all Grand Rapids /West Michigan areas. We take pride in cleaning your carpets. When ordering from a menu , wouldn’t you prefer to have dinner prepared by a chef rather than a trainee ? Expect the best! Robert has over 18 years experience getting ALL types of carpets cleaned/sanitized, removing every type of stain in residential and commercial carpet. 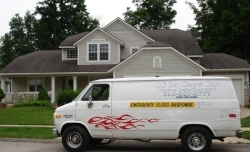 You can be assured that O. G Professional Carpet Care is the right choice when it comes to ANY carpet cleaning needs. Dry in a few hours not days. Under the right conditions some carpets are dry before we are finished. We will protect your wood floors with our own mats, protect your walls with corner protectors, move furniture and reset it and leave Styrofoam block or plastic under the furniture legs to protect your carpet from the furniture staining while dry . We can provide floor dryers upon request if needed. Promoting cleaner carpets for you, your children and your socks! Our method will improve the interior air quality for your home. 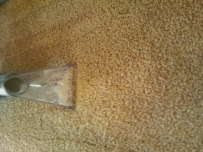 Carpet cleaning estimates for your home by phone or text in the Grand Rapids area. We charge very reasonably, much less than you would think for such outstanding service and our prices are almost always less than you would expect for such outstanding results. Text 616 885 2777 anytime of the day or night . Call and make an appointment today to get the best results for your home or business carpet cleaning needs in the Grand Rapids area. when you mention this page ad. We deliver the best carpet cleaning results for all types including :berber, cut pile, level loop, sculpted, stainmaster, wool, shag, custom made rugs. 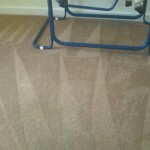 We vacuum all carpets including the edges, treat, agitate, steam and repeat the process if we have to . We deliver the most thorough carpet cleaning service available. We also carry and recommend Dupont stain protection to keep your carpets cleaner healthier longer. Call us because you want quality service. ( we clean it like its ours ) Call us because we give you our best!! Using powerful truck mounted equipment that produces 220+ degree steam cleaning,and the most important part… Robert has the experience and the latest most effective techniques. We raise the standards and expectations for carpet cleaning in the Grand Rapids and West Michigan area. Doing what is necessary for first time customers to become regular carpet cleaning clients. We will always take the steps and the time required to get your carpets as clean and as fresh as possible – killing bacteria, sanitizing and restoring the overall condition of your carpets as well as the indoor air quality of your home. When using our service, you will notice right away the difference from beginning to the end. Integrity, experience, commitment = unmatched customer service. Results = Happy clients = positive word of mouth references. Through experience and effort we offer and deliver the best carpet cleaning results in the Grand Rapids and west Michigan area . 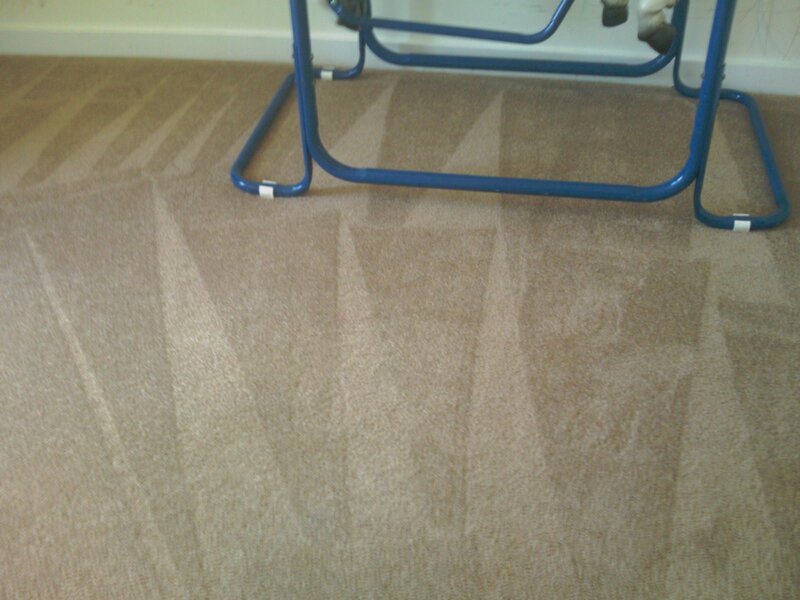 You can expect the best results available for your carpet and upholstery cleaning needs. Put GOD first in all you do.